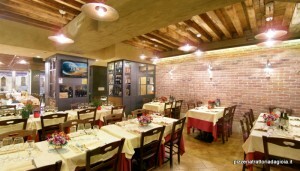 Historical restaurant from 1930 recently renovated internally. 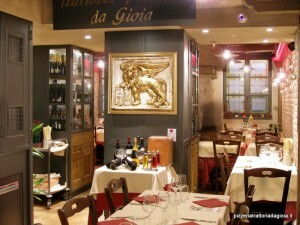 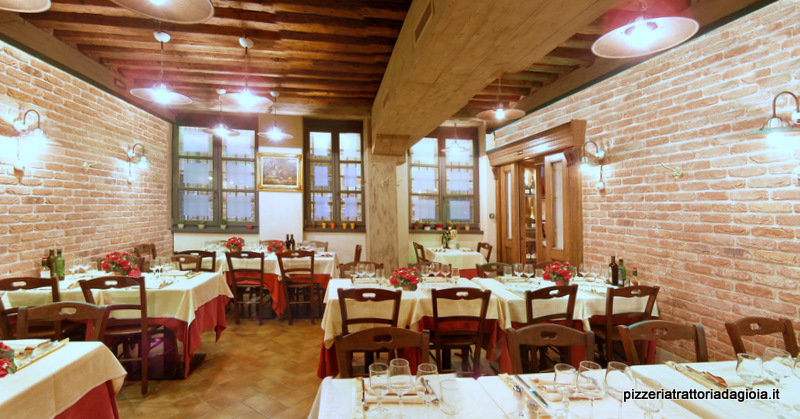 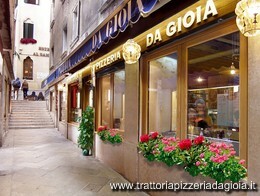 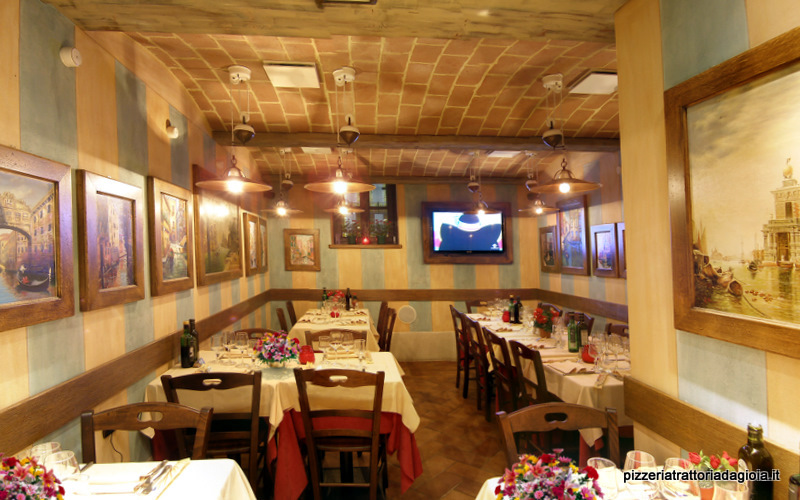 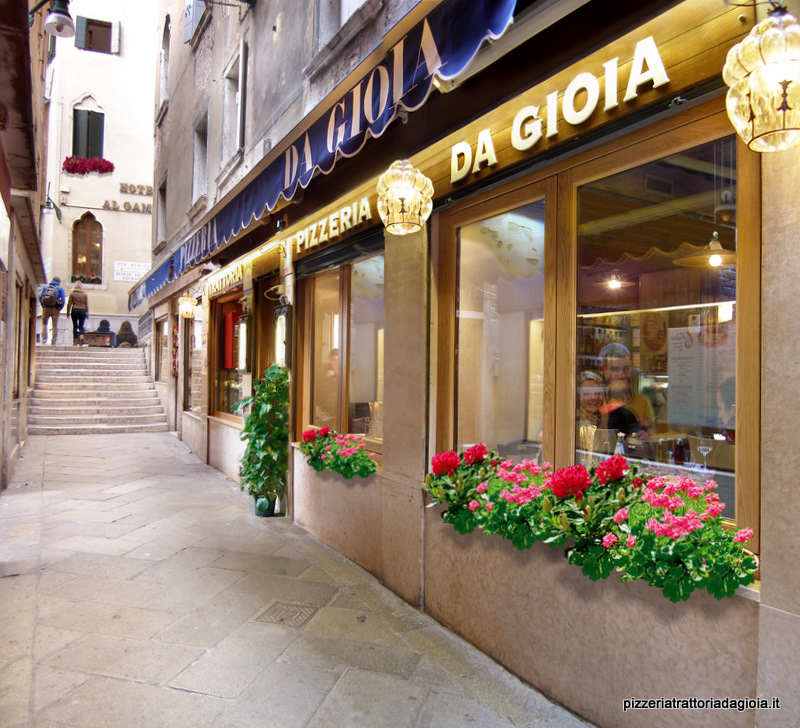 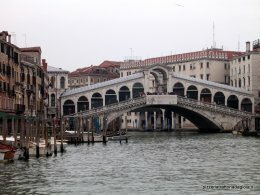 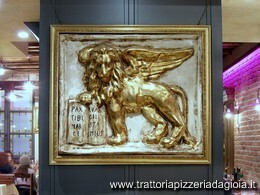 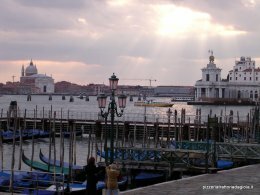 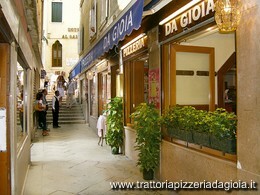 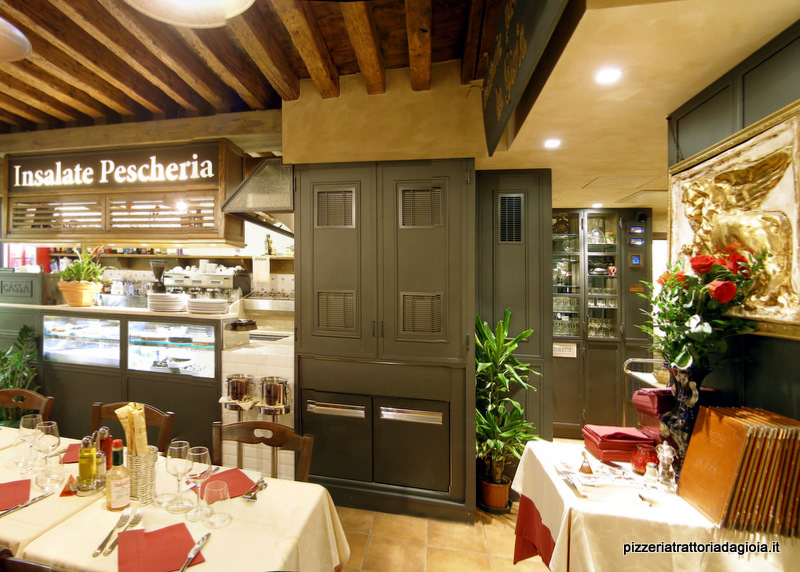 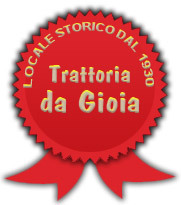 The Trattoria-Pizzeria da GIOIA is situated halfway from Rialto Bridge and St. Mark’s Square, in the artistic and commercial heart of Venice, has three dining rooms and VIP room (for smokers). 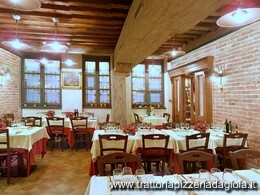 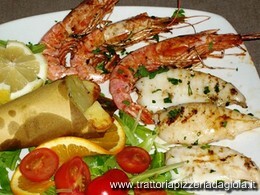 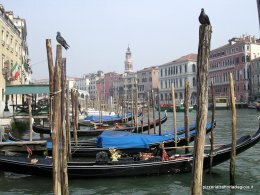 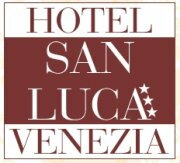 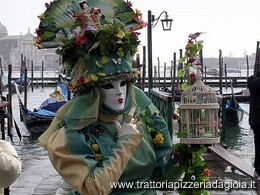 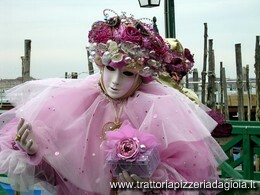 It is a typical Venetian restaurant offering a warm welcome with an intimate and romantic atmosphere. 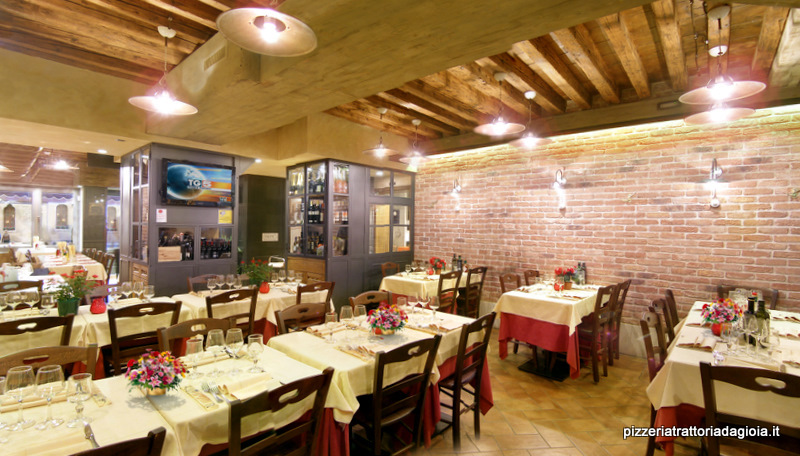 The tranquility of the restaurant will make you feel at ease. 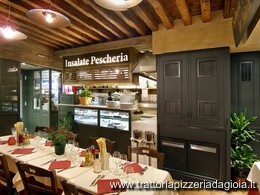 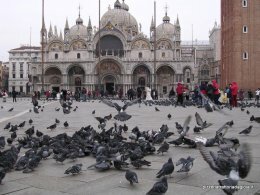 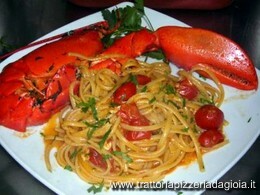 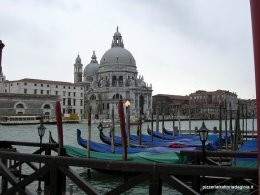 The kitchen offers refined traditional Venetian dishes, all of excellent quality. The highly trained waiters will advice you on the fresh home-made pastas and fresh fish dishes, served along with excellent local or national wines. 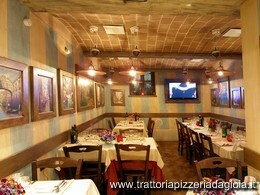 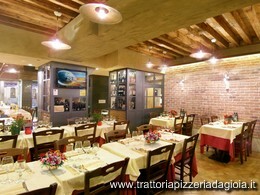 There is a wide selection of delicious meat, vegetables and cheese dishes, and also Naples style pizza’s are available. 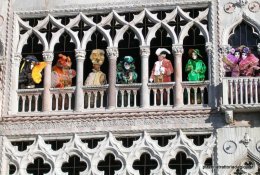 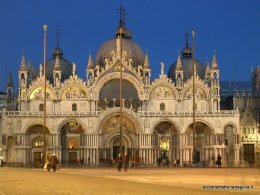 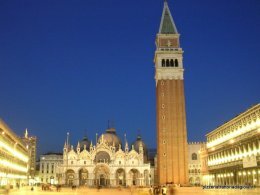 Service is very precise and discreet and all the staff are attentive to every request and as per the Venetian customs very polite and respectable. We are open every day from 11:00 to 24:00.